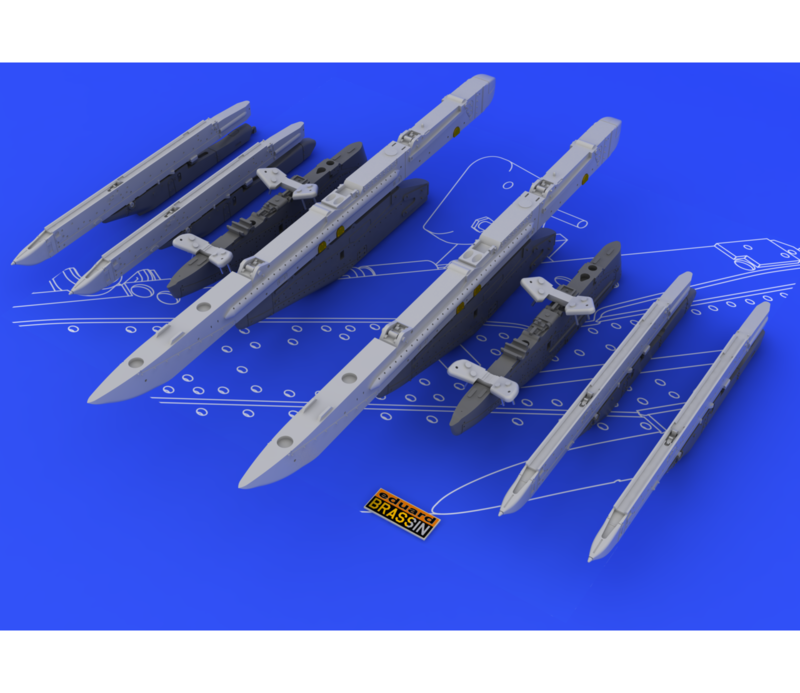 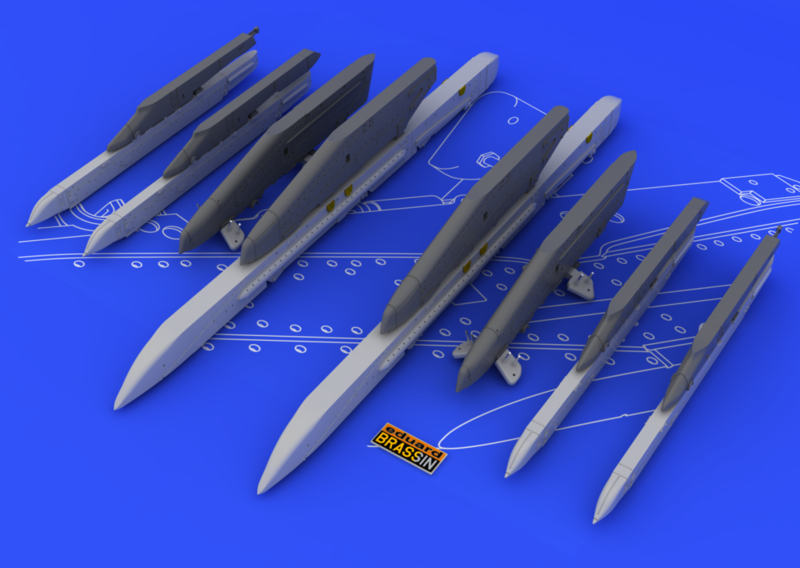 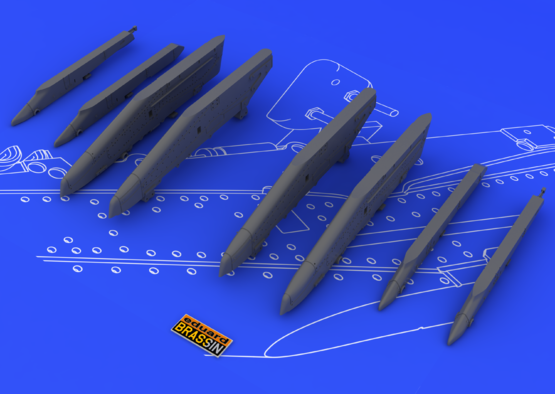 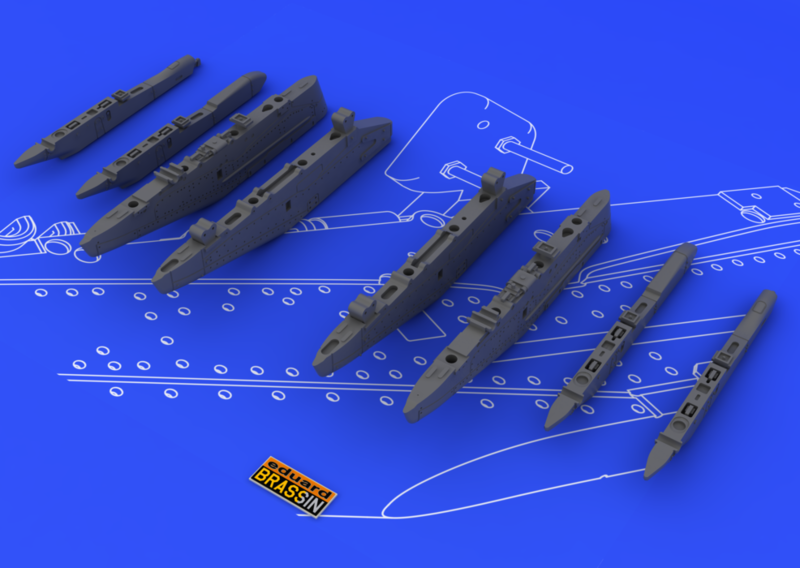 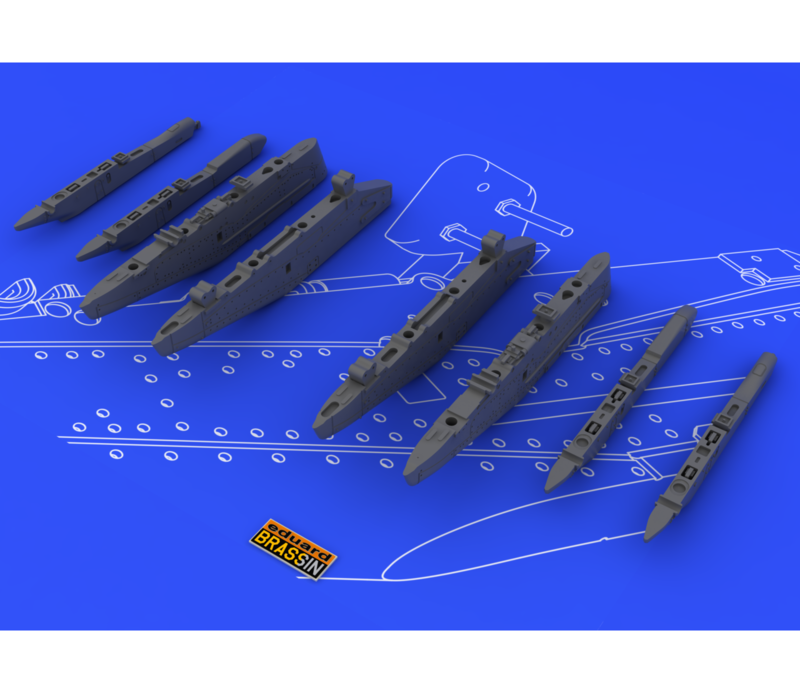 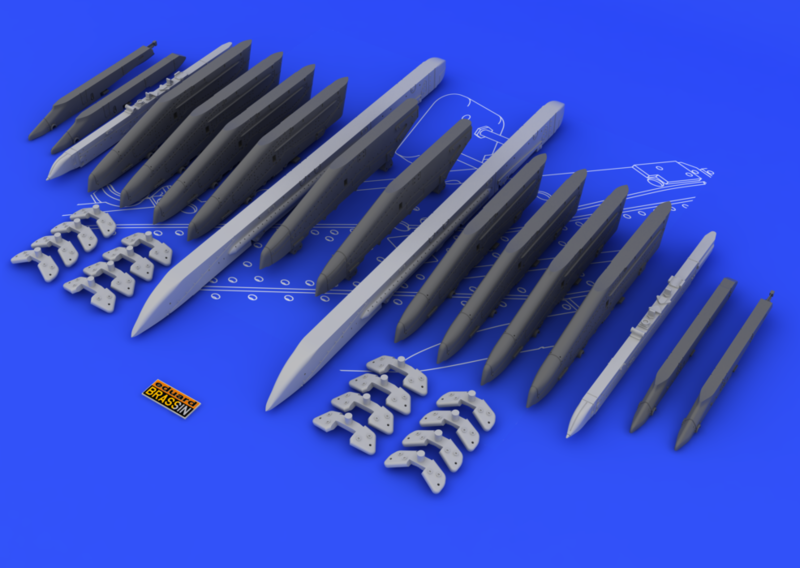 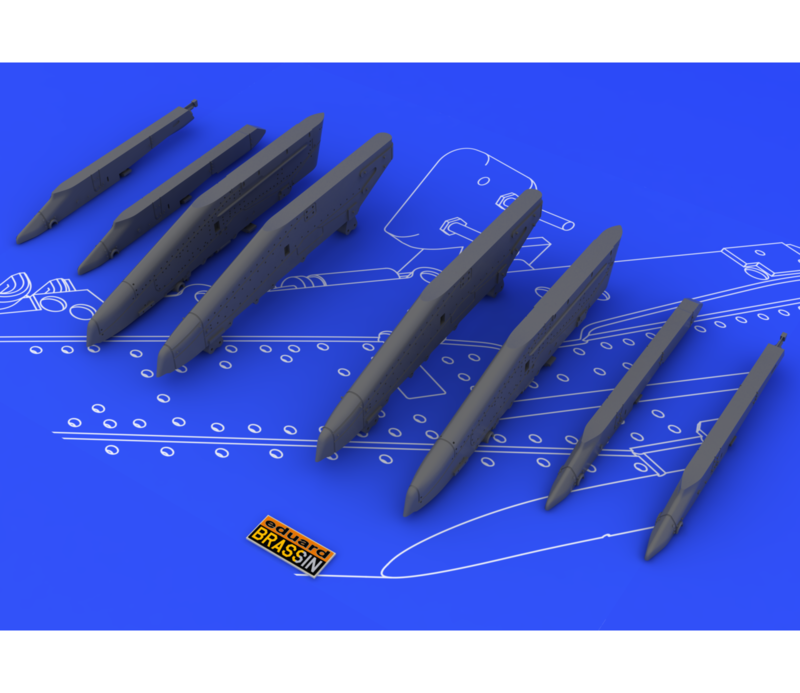 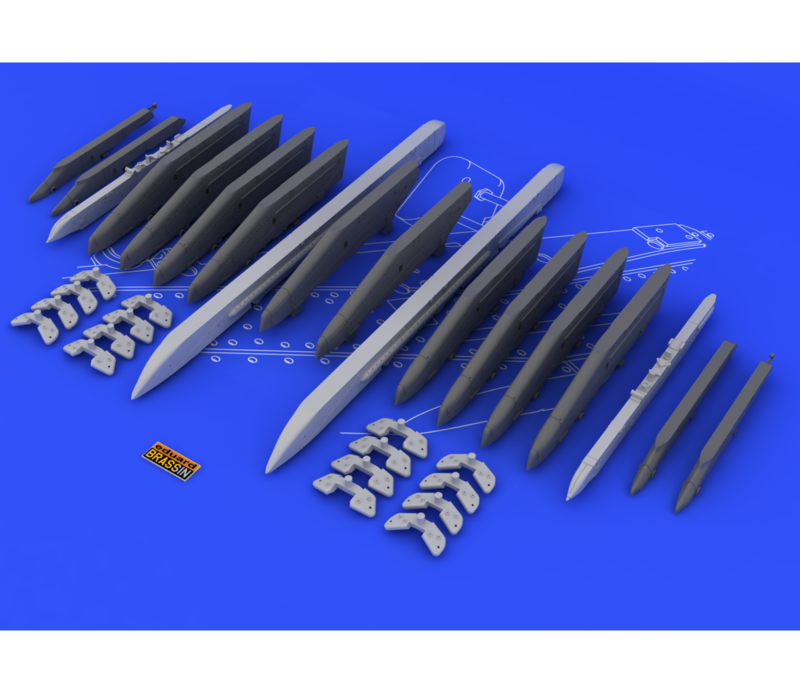 This is a Brassin set of wing pylons for the Su-25 1/48 kit by KOPRO, KP-MODELS, OEZ, Eduard. 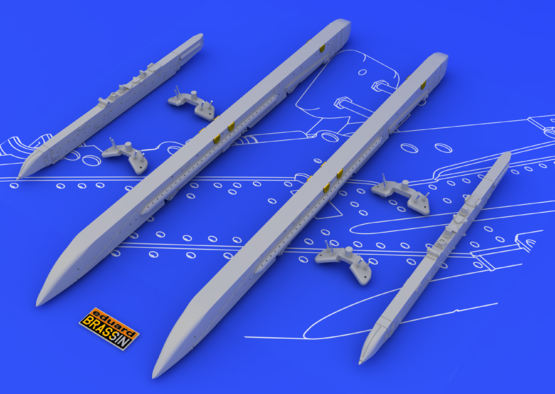 2 pcs of the APU-60-IM racks. 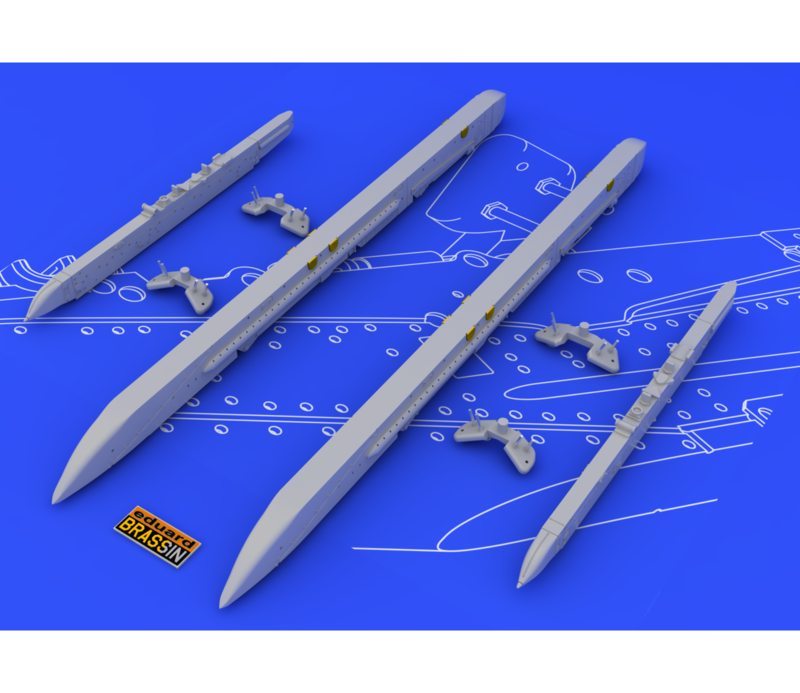 Set consists from resin and photoetched parts. 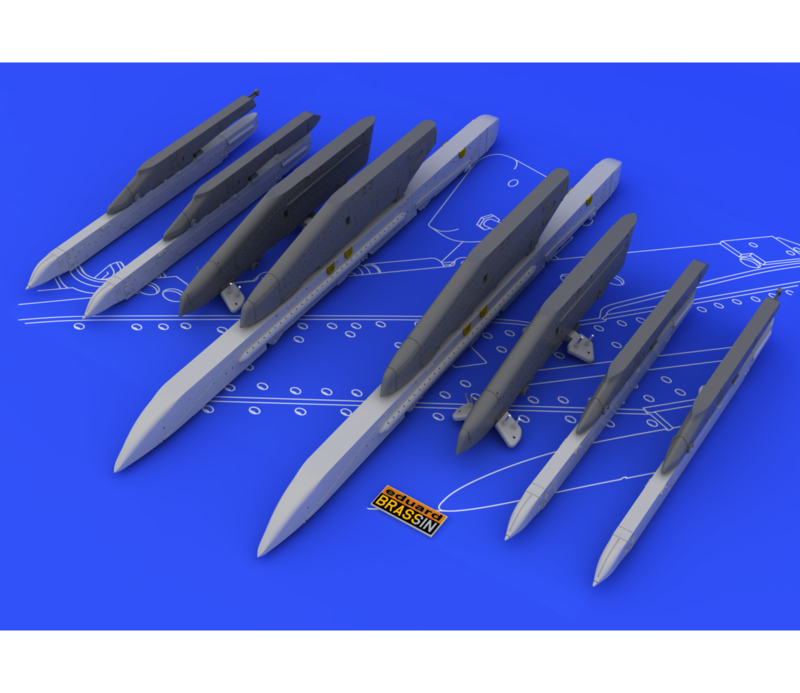 DO NOT BUY - it has absolutely wrong shape of the main wing pylons (parts no. 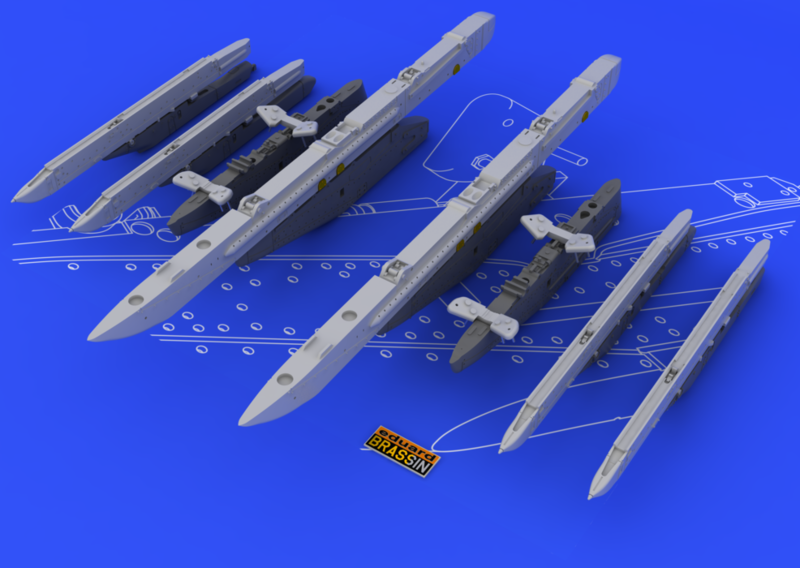 R1 and R3)!! !